Author: Central City Opera House Assoc. 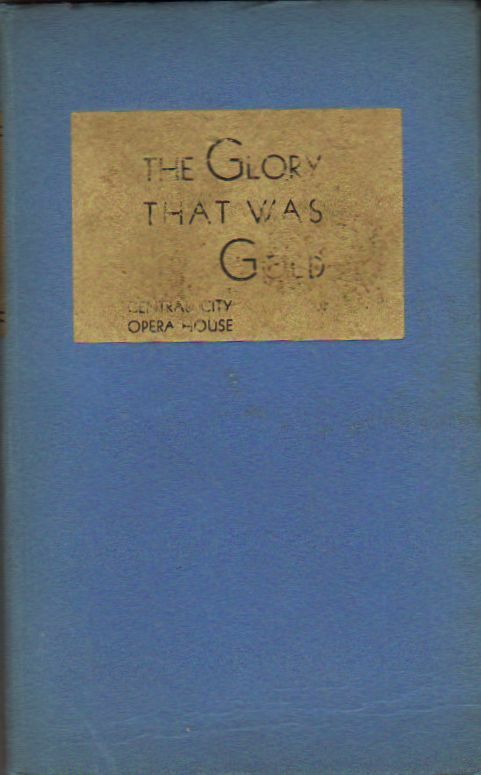 1936 Third Edition hardcover. 1937 Supplement is tipped in at the back. Pages are starting to separate from binding starting at half-title page. Cover is worn. Text is unwritten/unmarked in. Bottom of boards worn.